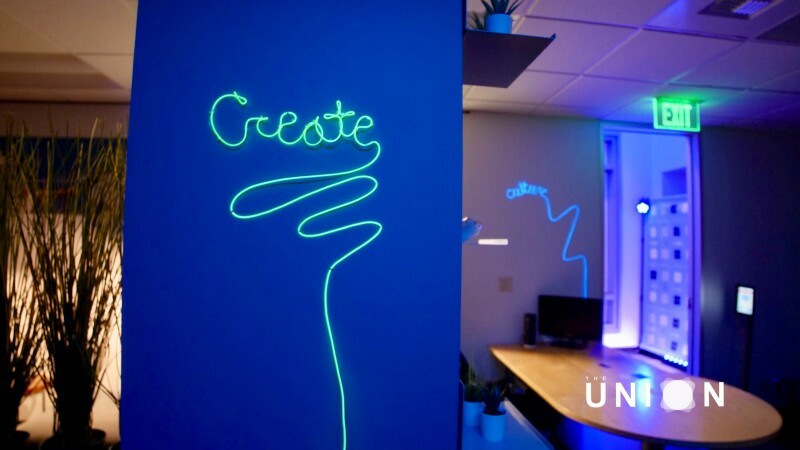 The Union is an innovation hub created to foster community, commerce, creativity and culture for people of African descent in Seattle. We offer co-working space and carefully curated educational programs for all levels of people interested in pursuing careers in technology and entrepreneurship. We also provide pertinent resources for startups & established businesses. THE UNION is a nonprofit initiative of PACE, a 501(c)3 located in Washington. With high speed fiber our members enjoy internet throughout our facility. Whether working inside or in our plaza you're connected. We offer coffee, tea, soda and kombucha in addition to beer and wine in the afternoons. We also have spirits available for special events. Our facility has a full gym with showers and daily towel service. Take a break from work to refocus on health and wellness. When you need to huddle with your team we offer a video equipped meeting room with a large white board and executive seating. Our facility is equipped with two large multipurpose conference rooms perfect for large meetings, workshops and conferences. Designed for modern content creation, our recording studio comes equipped with all you need to record podcast, songs or edit videos. We offer many levels of membership for entrepreneurs and creative professionals. Some of our packages and perks are listed below. You can purchase an add-on to any package to receive 24/7 access. Contact us to learn more about membership and schedule a tour. "The Union has become my home base - whether I attend an event, book appointments with partners, or stop by between meetings downtown, I know I have access to a comfortable space in the company of great people. I haven’t found any other place in Seattle that resonates with me quite like this." We hear the arguments every February that insist Black History Month is no longer necessary to celebrate, that since Black People can work where they want to work, live where they want to live and go to whatever schools they choose, that consistent reminders of “how far we’ve come” only serve to ensure that we never go any further. 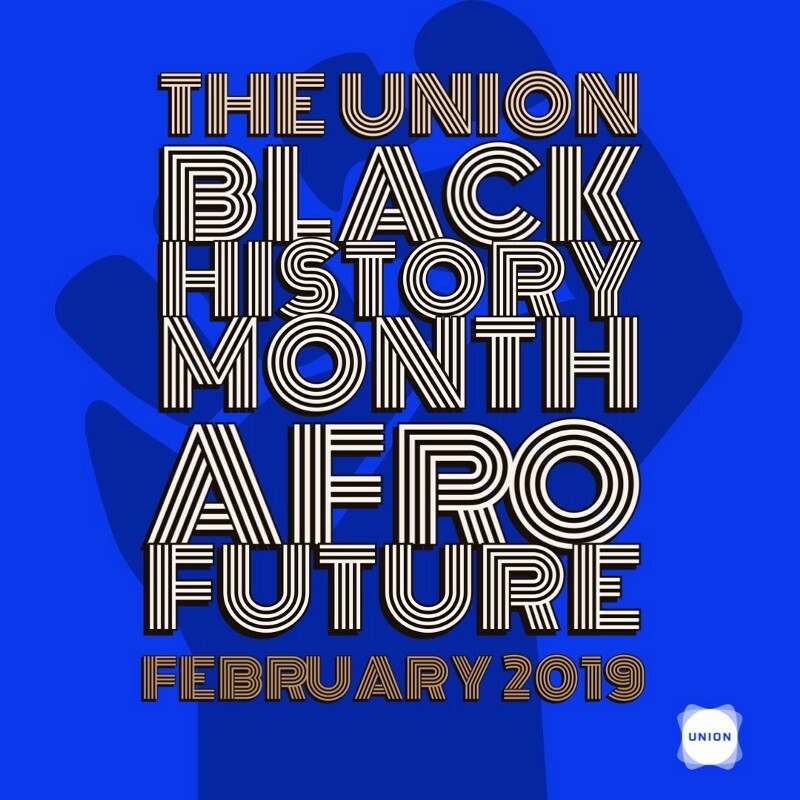 The Union is a co-working space and innovation hub fostering community, commerce, creativity, and culture for People of African Descent, and their allies. Before you ask, the answer is “Yes.” Yes, it is still absolutely necessary to create spaces where members of marginalized communities can be productive, without having to sacrifice their personal comfort or be expected to hide who they are, or sanitize their cultural identity.